You have got to love G-Eazy and the unique style he brings to hip hop music, no one has his style or exact sound. 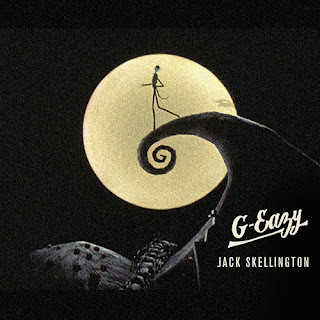 Yet, he keeps pushing his sound too and you can hear that in the recent track he released called "Jack Skellington." He took Halloween and combined it with the Christmas spirit, then released this song for free as a little gift. Stream and download below.